Well, you need to go through the multifaceted process to apply for and receive the Danish Green Card Visa. Once you are thorough with all the procedural guidelines and requisite parameters, you can apply online generating a Case Order ID. 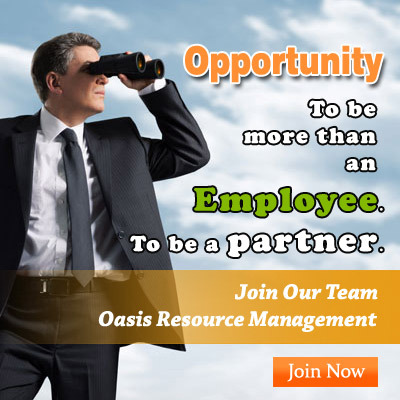 However, it is advised that you coordinate with the Danish immigration expert at OASIS Resource management pvt. 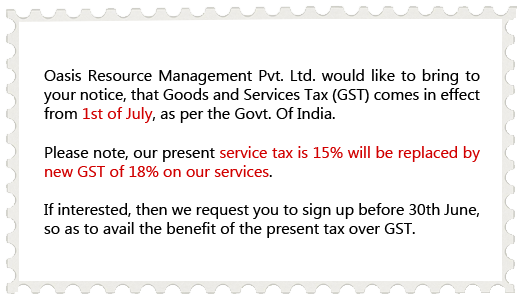 ltd. to get your file best prepare for the scheme.